Build the championship baseball team of your dreams and play with the Pros in your own backyard. Create the lineup, take the field and direct all of the action. Earn new pitching and batting power-ups to light up the scoreboard! 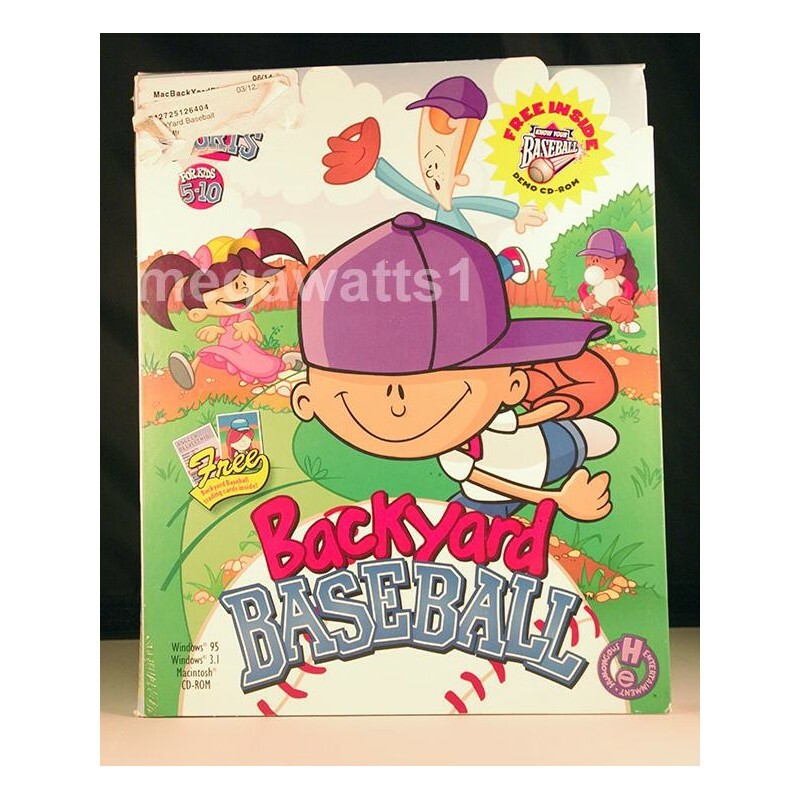 The Backyard Baseball game includes kid versions of hard-hitting, base-stealing, tough-fielding players including Barry Bonds, Randy Johnson, Mike Piazza and Ichiro. 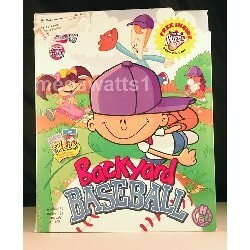 Backyard Baseball, play with the major league stars, as kids!